The Giant X is back! Top 40 station is back! 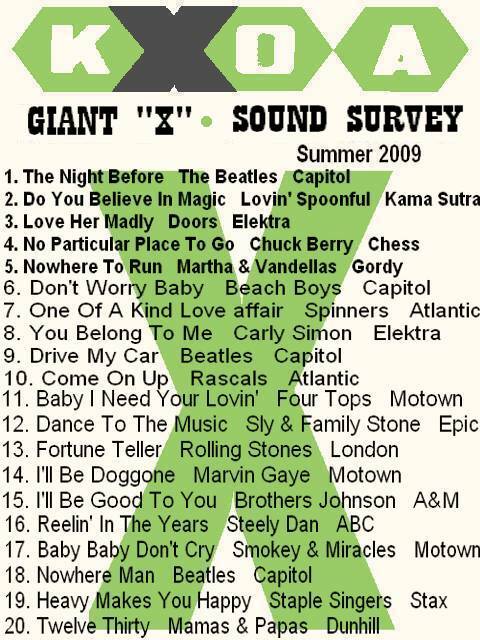 147 Good Guy Radio-KXOA Sacramento is in the air, everywhere! 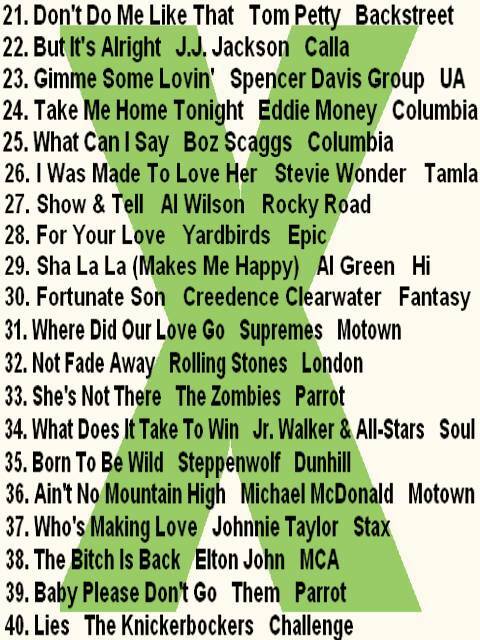 With the best of Rock & Roll and Soul from the Sixties And Seventies. Catch our newest DJ, Dr. John Winston, Saturdays from 2-6PM on the Giant X! 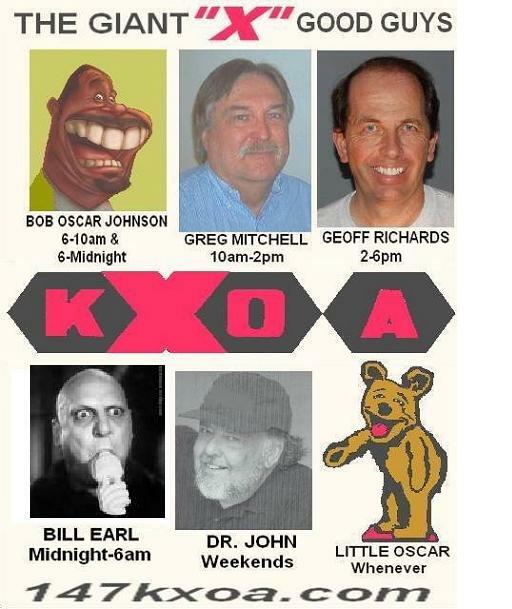 The Bob Oscar Johnson KXOA Store is now open! To get your Bob Oscar T-shirts, mugs, hats (the Bob Oscar Johnson XL condoms coming soon), click on the logo to the left. The Moldy Oldie Guys wanted to screw with Billy The Earl, so they took a group picture of themselves in his trademark trenchcoats & floppy hats! One thing's for sure, the chicks really dig Bob Oscar Johnson! Get your Bob Oscar Johnson T-Shirts, mugs and caps by clicking on the poster above to go to the 147KXOA Bob Oscar Johnson store. Billy The Earl gets some advice from Geoff Richards on his new part-time job for Enzyte. 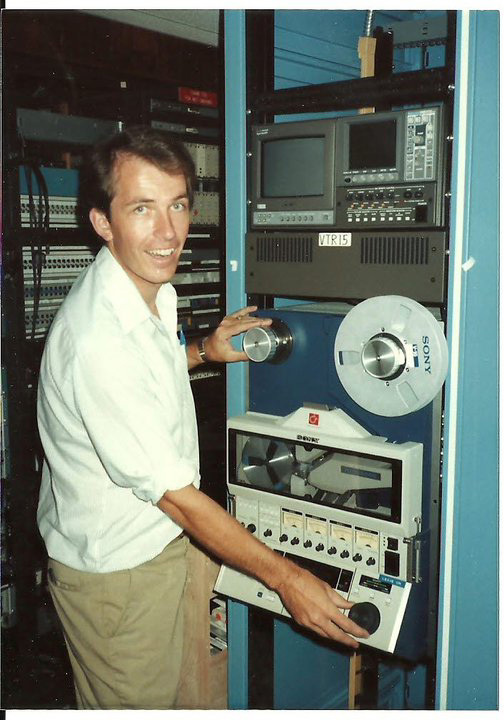 Keep in mind when calling the radio station (916 550-7942) that Geoff Richards may be recording your call for playback on the air.. IT'S A "WEINER WEDNESDAY" EVERY WEDNESDAY MORNING ON THE BOB OSCAR JOHNSON SHOW 6-10AM ON THE GIANT X! 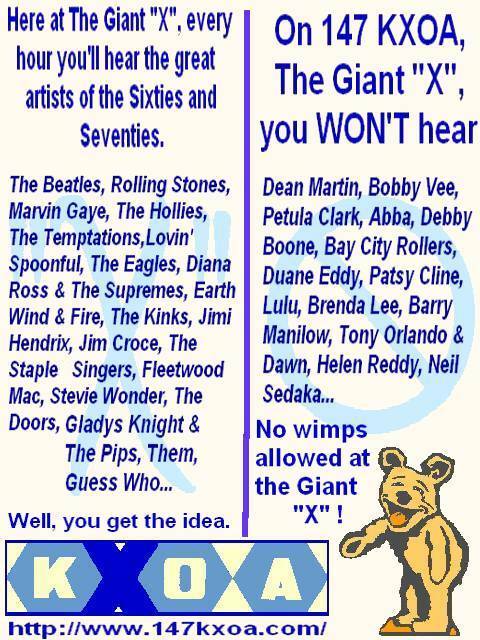 Want a better idea of the songs you'll hear on THE GIANT X? And remember, the next time your telephone rings, DON'T SAY HELLO! Say "Bob Oscar Johnson is my baby daddy" and you'll be a big weiner! 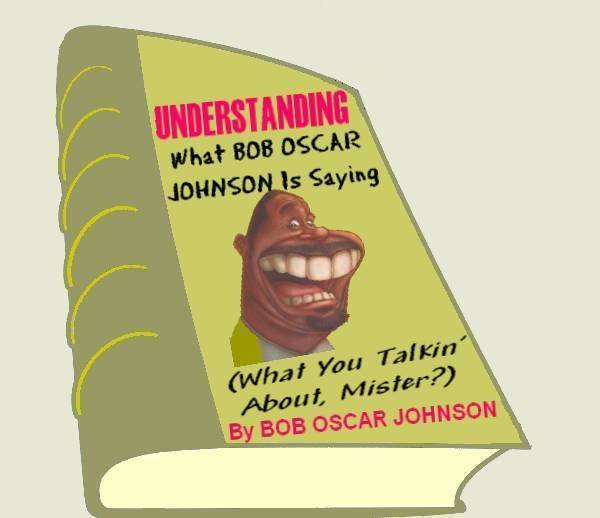 Don't understand what Bob Oscar Johnson is talking about? 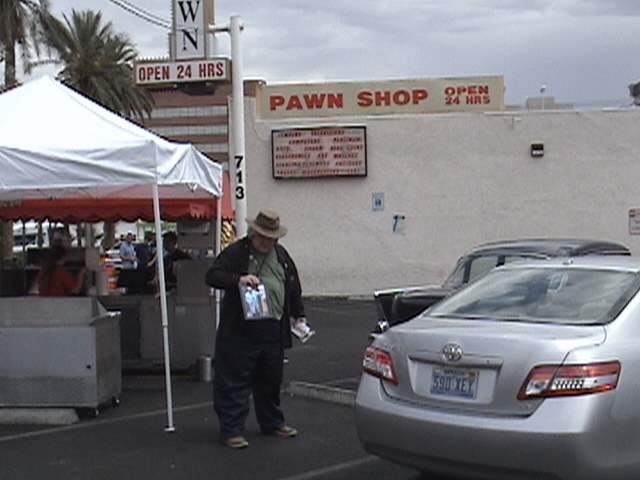 Billy The Earl went to Las Vegas with Barry from Billy Bob's Fine Chinese Food...they stopped at the world-famous Gold & Silver Pawn Shop (from Pawn Stars fame) so Billy could get an autographed picture of himself appraised by Rick at Pawn Stars. 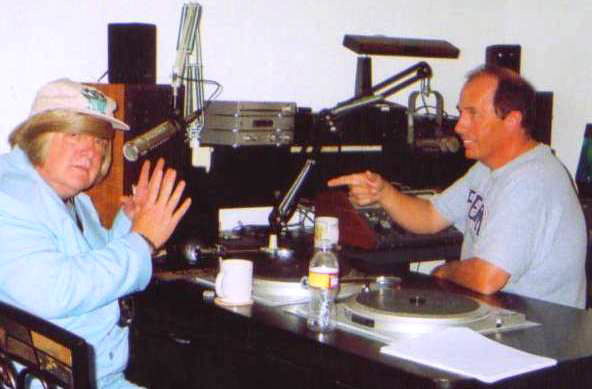 After his trademarked guffaw when he saw the picture, Rick asked "Who The F*ck is Billy The Earl? This ain't worth nothin', pal! 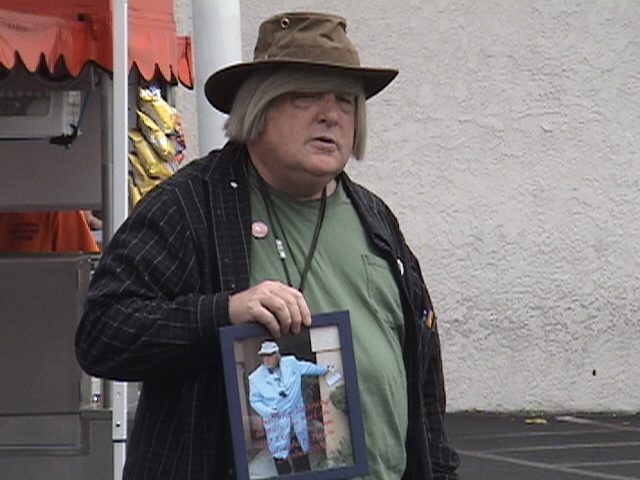 Not like it's an autographed picture of Abraham Lincoln" (Add another guffaw) Oh well, Billy did get a hotdog from the Pawn Stars hotdog stand set up in their parking lot...but damn it, they were out of Pabst Blue Ribbon! 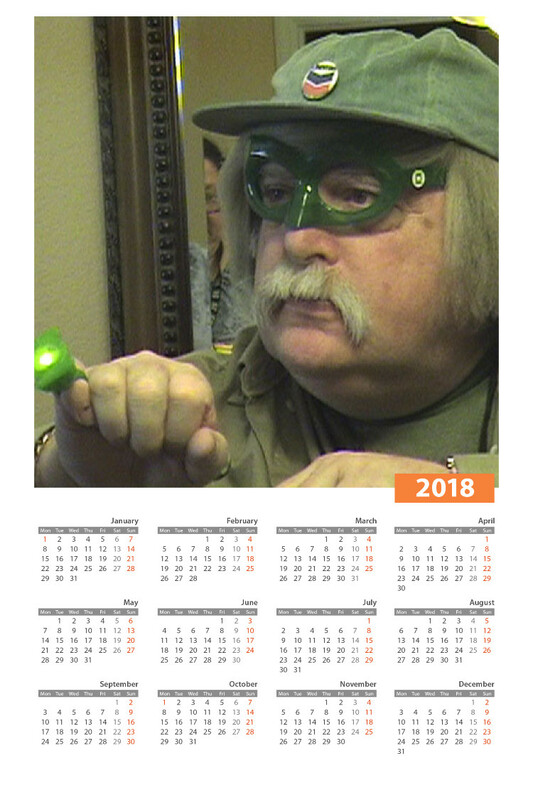 GET YOUR 2018 BILLY THE EARL CALENDAR TODAY! CAN YOU TAKE THIS MUCH BILLY THE EARL? DON'T GET SHUT OUT! LIMITED SUPPLY!